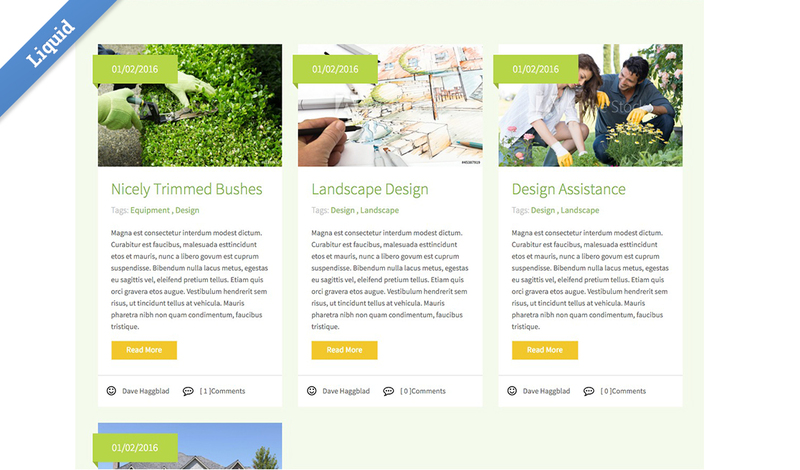 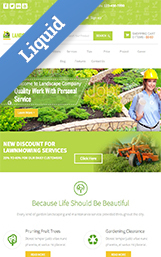 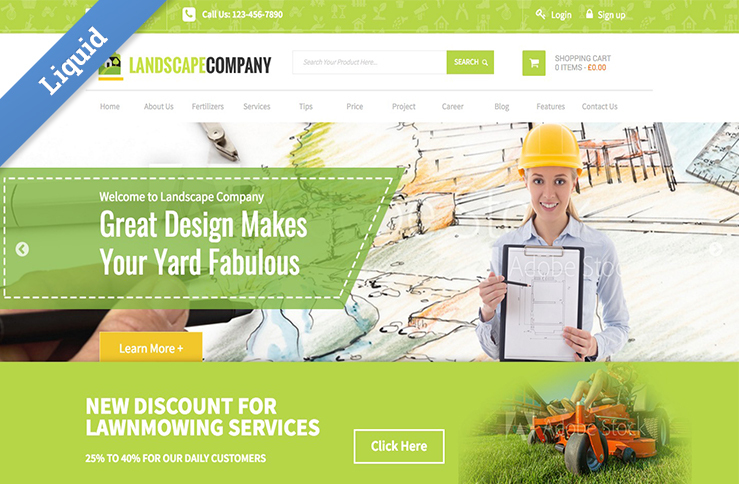 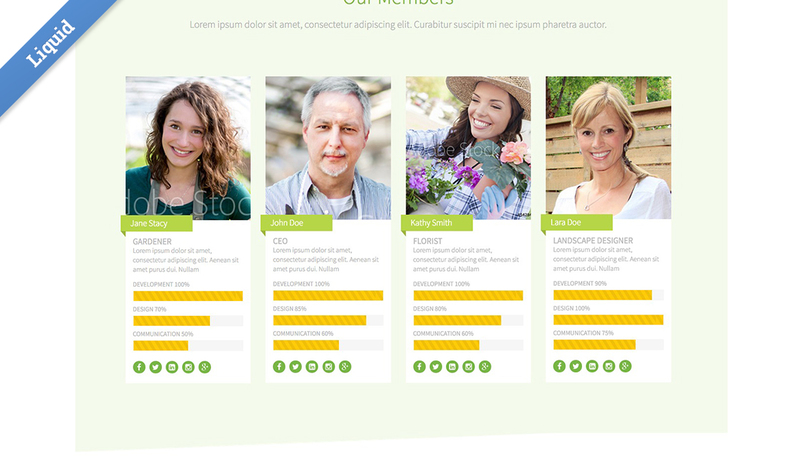 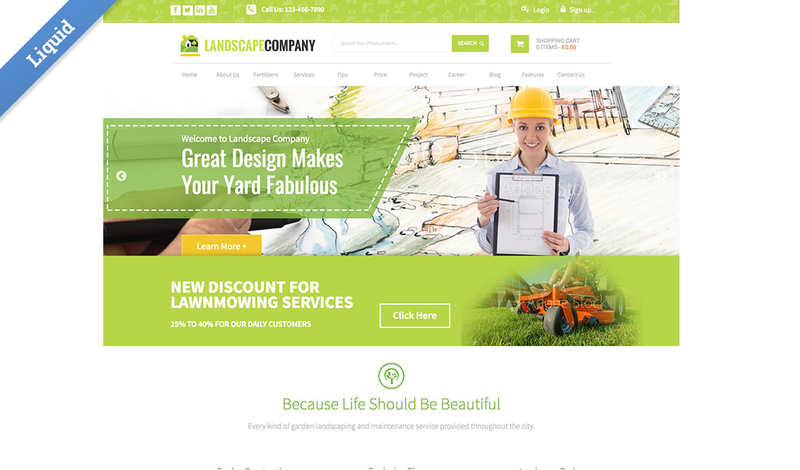 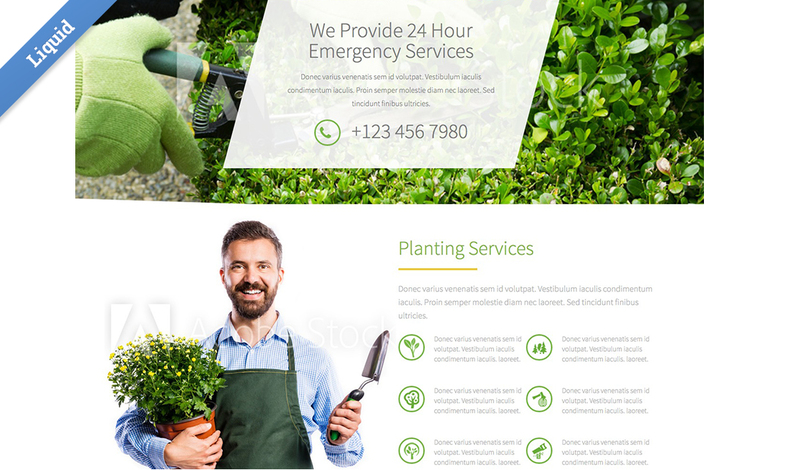 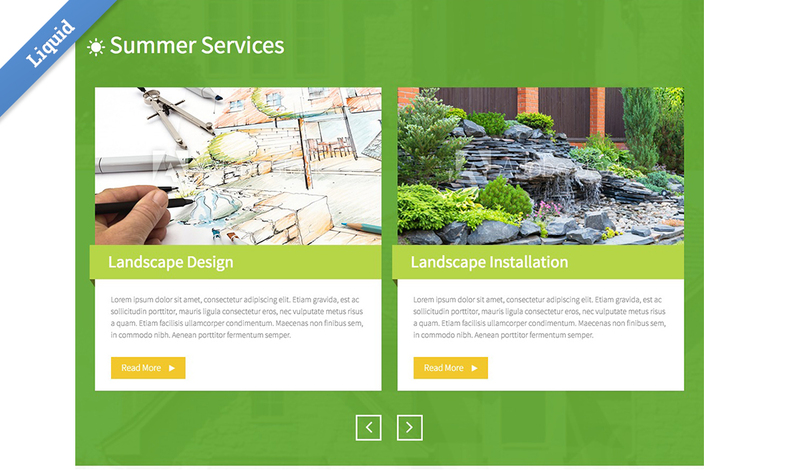 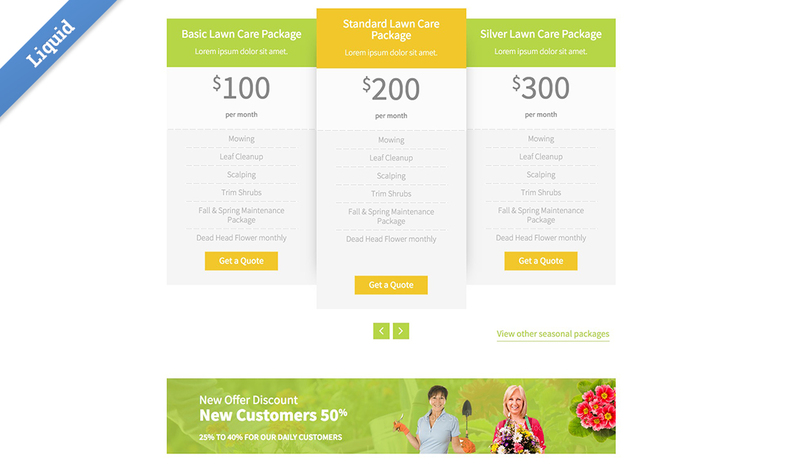 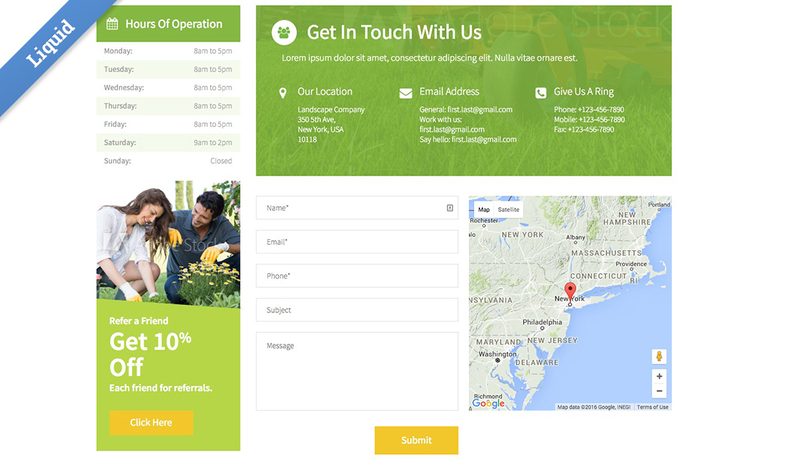 The template is designed for a Landscape company that provides services in the summer and the winter….and of course in the spring and fall. 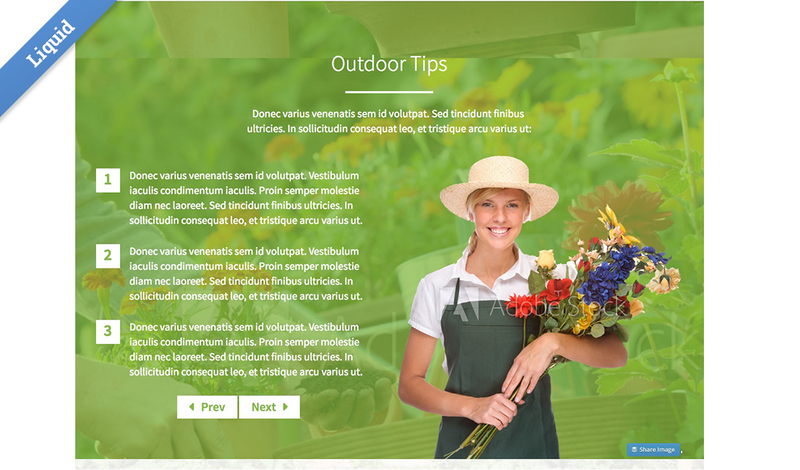 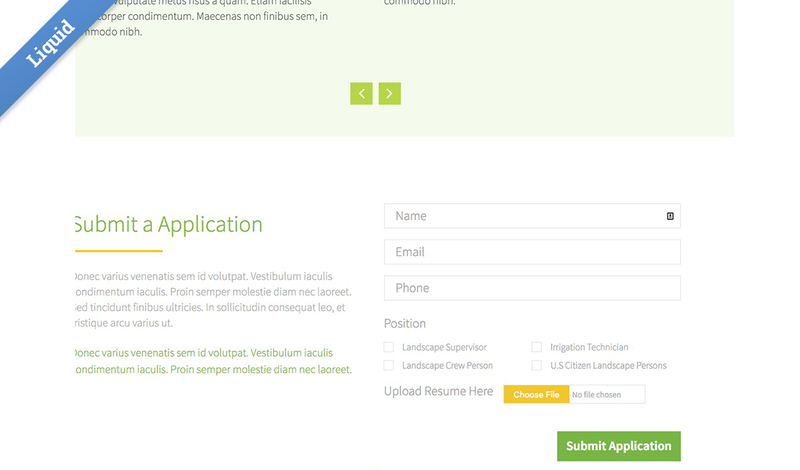 There are several web apps in this template, we’re trying to make it easier for your clients to update their site…and many of the sections are displayed in sliders of different configurations so you can pack a lot of information in a smaller amount of space and those that are interested in more and page through the sliders. 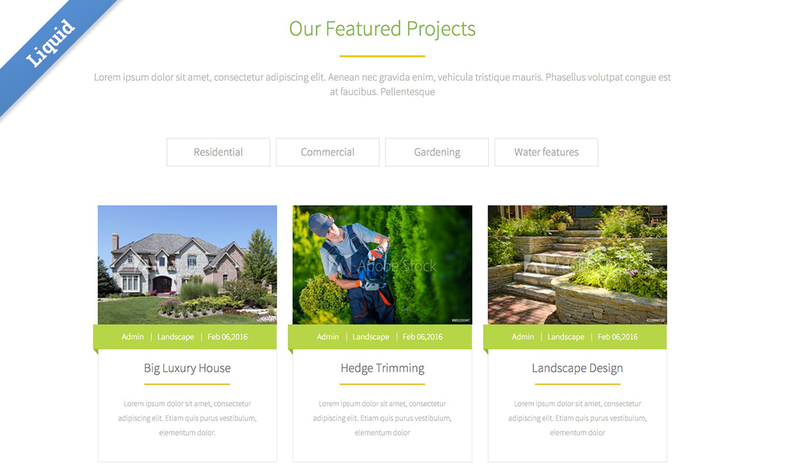 The Home Slider, Client Logos, Our Members, Services, Projects & 'A Beautiful Life Should....' are all web app driven, making it easy for you and your client to quickly add and update content.